Chrysanthemums, better known as “mums” to their friends, are late season bloomers that really pack a fall punch in the garden. The chrysanthemum bloom season ranges from late summer into early winter depending upon your zone. In rare cases, mums are not flowering when they should be in full bloom. 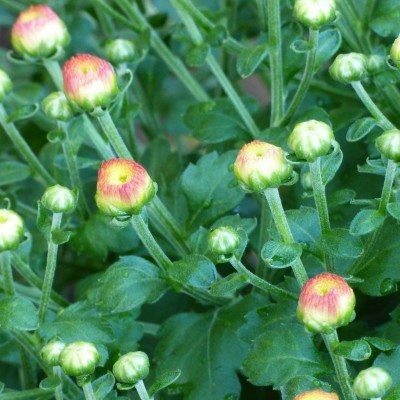 Encouraging flowers on mums starts with a practice called “pinching.” This removes the early season growth but causes the plant to branch and form more stems. This gives more bloom space and, in the end, more flowers to enjoy. One of the easiest, low maintenance plants is the hardy chrysanthemum. Mums are common nursery and gift plants and produce prodigious amounts of flowers in the later season when few plants are blooming. 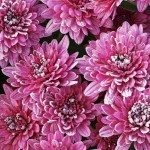 This attractive trait, along with the myriad of colors and forms of chrysanthemum flowers, enhances the popularity of this readily available plant. In most regions, mums will survive outside as perennials and bloom annually. A few easy practices will show you how to keep chrysanthemums blooming year after year. There are over 5,000 varieties of mums in cultivation. They have a wide range of bloom color, size and petal formation, but they also have different bloom times. Early bloomers will be in full flower in mid-summer while late season bloomers will begin to show color in late summer to early fall. You can purchase blooming mums at any time of the year. This is because growers force them to flower by exposing them to shorter daylight periods and longer dark or night periods. This cycle forces the plant to produce flowers. Traditionally, chrysanthemum bloom season is fall and that is when you will find a riot of colorful mums at almost any garden center and even the supermarket. If are asking, “When do chrysanthemums bloom” because they are failing to produce at the expected time, it may not be timing but cultivation that is causing the plant to stay bloomless. 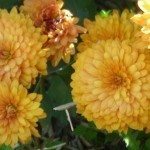 Chrysanthemums are very easy to care for and require little maintenance. Wait to cut back the plant back until spring. Cutting the plant back will force the plant to produce more branching stems, which will provide more places for buds to form. Some gardeners cut them back to 2 inches above the ground while others opt for gentle tipping back. Chrysanthemums will benefit from liquid fertilizer in early spring. One of the secrets to encouraging flowers on mums is to pinch them back. This means removing the early buds with pruners. 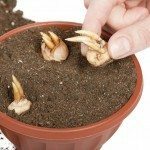 Cut the top growth back to the next branching growth area and the plant will produce more stems and bigger, more profuse buds. The best time to pinch plants is around July 4th, but you can do it earlier. Just make sure not to pinch plants two months before their expected bloom or you will remove all the buds and have a plant that fails to flower. 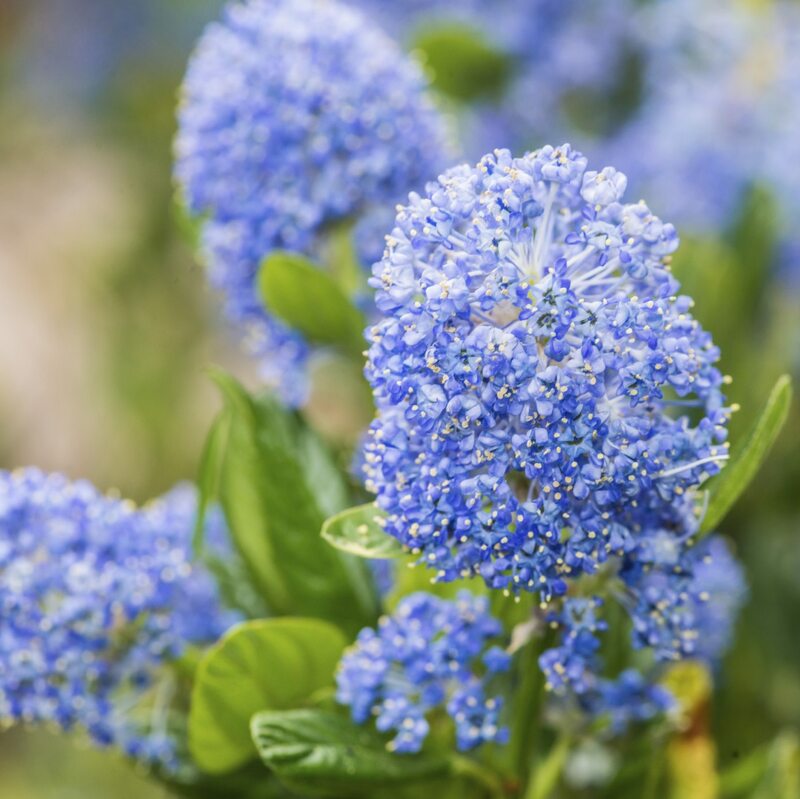 Now that you have a nice compact plant with plenty of buds, you want to keep the flowering going as long as possible. If your plant is well fed and gets plenty of water, it will have the fuel to produce all those bright flowers. 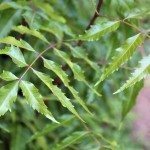 Feed plants in early spring and every 2 weeks until buds have formed. You can also enhance blooming by removing spent flowers, a practice called deadheading. Taking off the dying flowers redirects the plant’s energy to the budding areas. It also seems to encourage the formation of more buds. For those of us with neat-freak syndrome, it also has the added benefit of keeping the plant tidy and attractive. Save your plants in late fall by mulching around them and removing any remaining flowers. 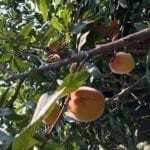 In spring you will have new growth and you can start the feeding and pinching process anew for a fall spectacular that will be your reward for vigilance in practice.